Meredith Potts is the Principal Speech Pathologist at MGP Speech Pathology. 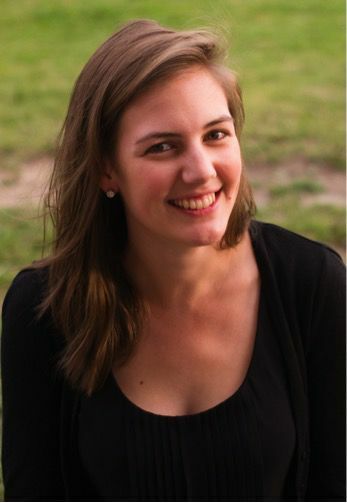 Meredith holds a Bachelor of Speech Pathology with Honours from Flinders University, South Australia. Since graduating in 2007, Meredith has worked across the public and private health sectors, specialising in speech, language, literacy, voice and swallowing disorders in children and adults. Meredith is an experienced clinician who has provided her services within a number of settings including client’s homes, clinics, schools and pre-schools, as well as rehabilitation services and acute and subacute hospital care. As a Certified Practicing Member of Speech Pathology Australia, Meredith is committed to continuing professional development, to ensure you get the most up-to-date, relevant care. Meredith is a Lidcombe trained clinician for the treatement of stuttering in children. Meredith has a strong commitment to providing a positive, holistic, high quality speech pathology service and strives to achieve positive outcomes for her clients, and their families, within all settings. Renee Bell is an Associate Speech Pathologist at MGP Speech Pathology. A graduate from the Australian Catholic University, Renee provides Speech and Language Pathology services to primary schools and kindergartens for MGP Speech Pathology across Melbourne.